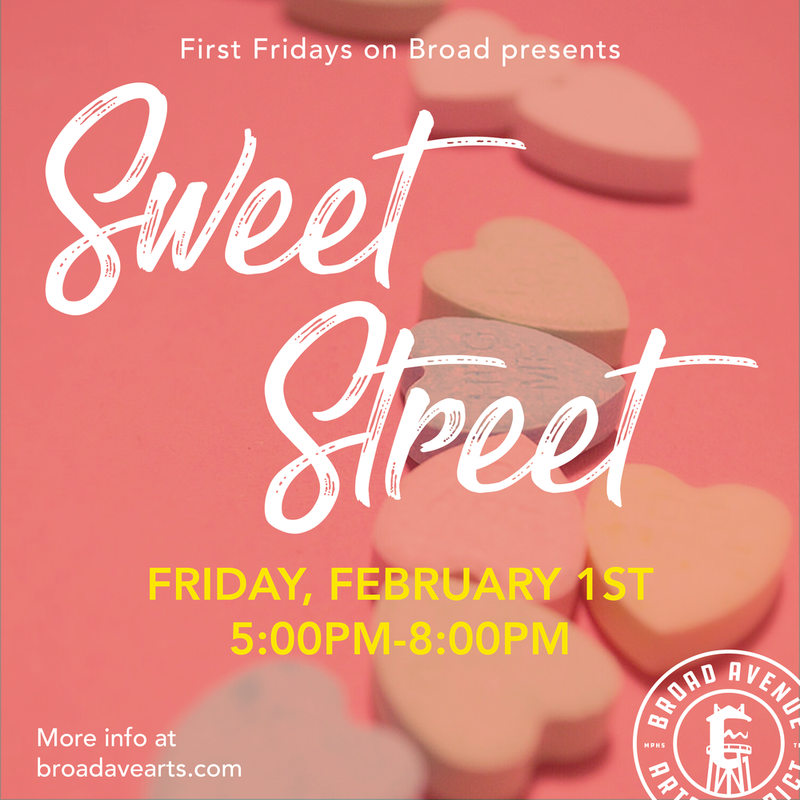 Bundle up, and head to the Broad Avenue Arts District for a sweet party. Get your $5 punch card and sample mouthwatering treats from local retailers. 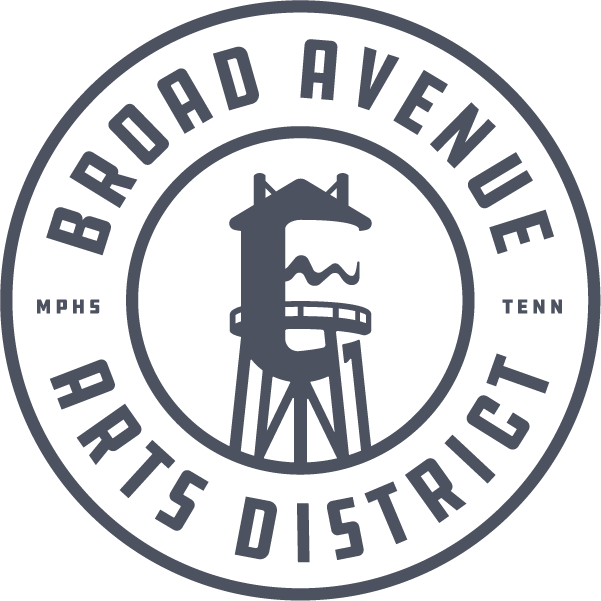 At the conclusion of your Sweet Street tour, drop off your card for a chance to win a basket of Broad Avenue goodies! The event is from 5 p.m. to 8 p.m.